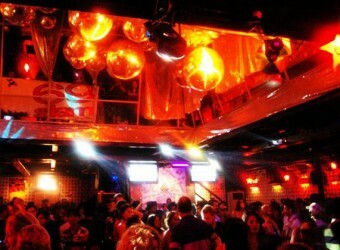 It is popular club in Legian for tourists and local people. The club livens up every night as having a big party, and welcoming atmosphere for everybody. It was opened in 2004 and you can enjoy Hip Hop, R&B, and House music, etc. They also hold many events. I went to a night club with my friend for the first time! I was surprised to see my friend dance very well. It was crowded because on the weekday. I was a little painful.